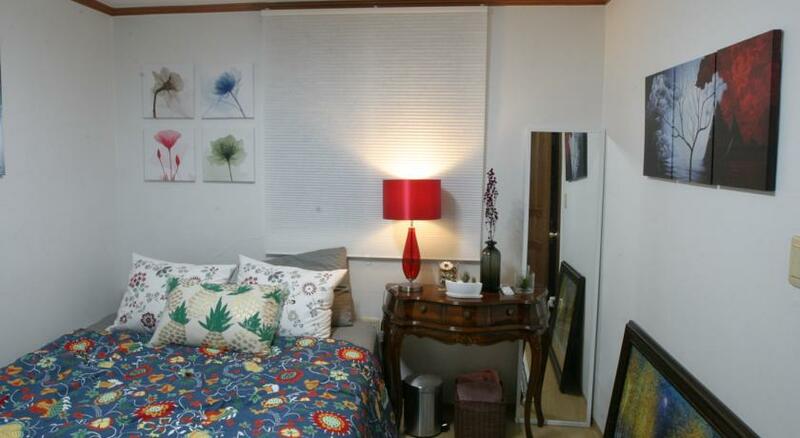 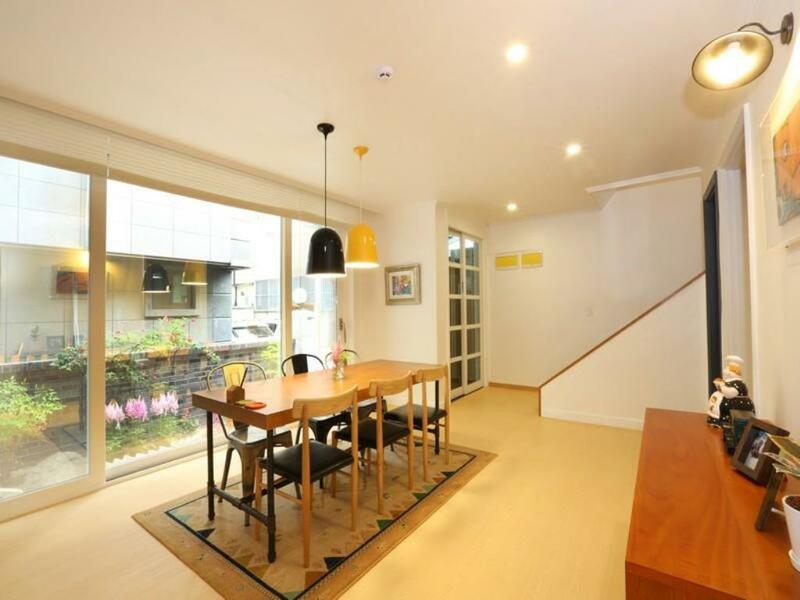 This women-only guesthouse is located in a small residential home close to the Garosu-gil area. 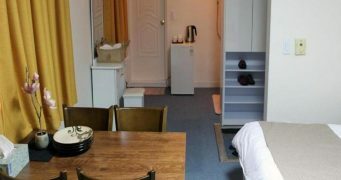 There are dormitory rooms available for women traveling alone as well as double and triple rooms for friends traveling together. 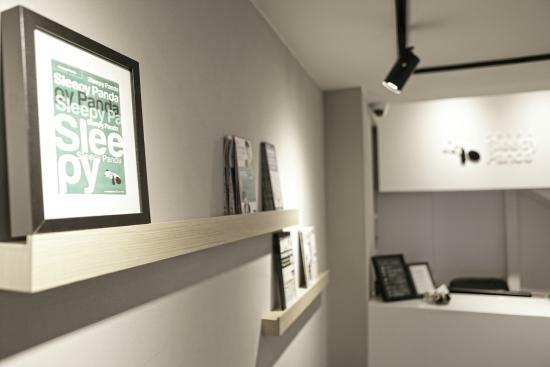 Meticulously clean and well-reviewed, PandaGo Guesthouse is a top pick for women traveling to Seoul.